This is a slogan which is known to everyone all around the world, we at Miraj have taken a step ahead and adopted this slogan to our soul. Miraj Group is actively and effectively putting efforts towards this. Massive Tree plantations have been done during last 8 years. We at Miraj feel that plantation is important but taking care of the same on regular basis. So We have created a dedicated team and total infrastructure to take care of the plantation. Apart from the above, thousands of trees and tree guards have been provided to different schools, NGO's , Police lines, Police Stations, Hospitals etc. Maharana Bhupal General Hospital, Udaipur - for the patients & relatives to rest after a hefty run around. Ravindra Nath Tagore Medical College, Udaipur - for the students to concentrate while they study. 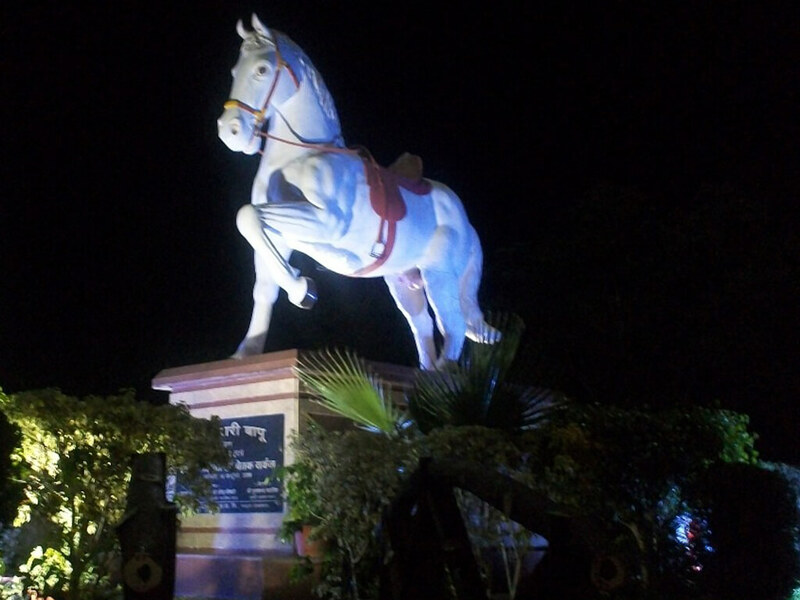 Chetak Circle is built in memory of Maharana Pratap’s famous and devoted horse “Chetak”. The valiant horse and his master shared many dangers protecting their territory against the Mughals, and on the battlefield. The loyal and noble bearing and conduct of this fine animal has found him a permanent place in the history of India, and Mewar history in particular. To this day, Chetak's name remains a household word and is listed with pride amongst those who are remembered for their devoted contribution towards the freedom of this country. We salute the spirit and resilience shown by Chetak by associating ourself with his name. 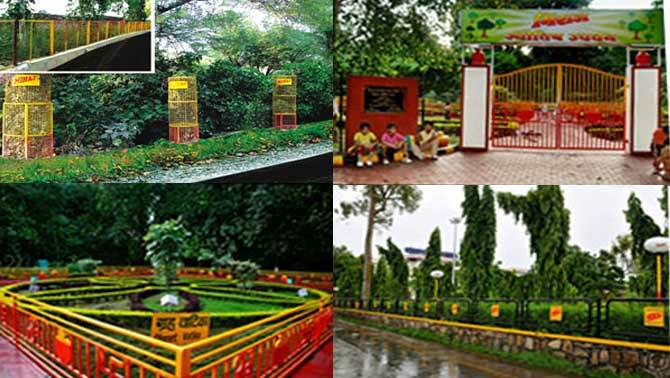 Chetak Circle is situated in the heart of the beautiful city, Udaipur. Miraj Group took the initiative to develop and maintain the circle to enhance the beauty of the city. 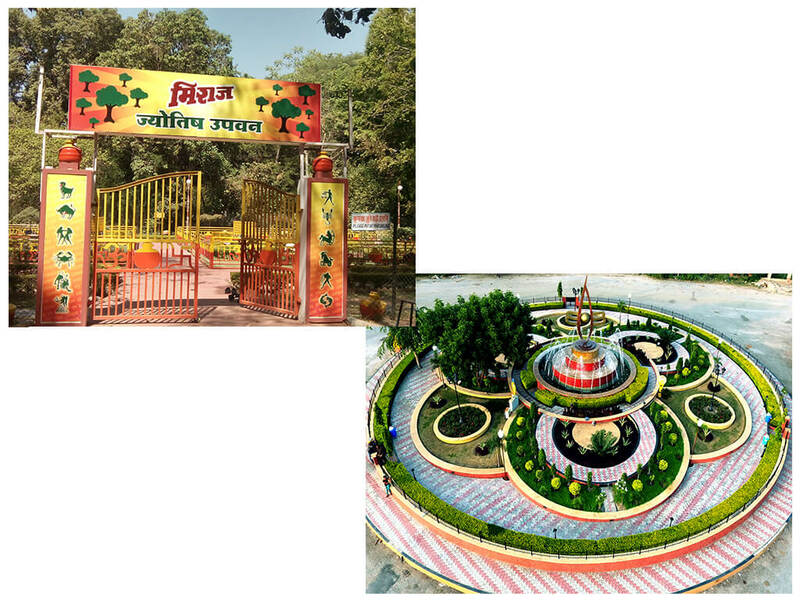 Miraj Group has also taken an initiative to develop and maintain Miraj Circle which is situated on NH – 8, at the entry point of Udaipur. Rajasthan is the land of deserts. Availability of water has always been a burning issue for Rajasthan. So where, question of water is important for mankind then availability of Water for animal during summer is becoming totally out of context. 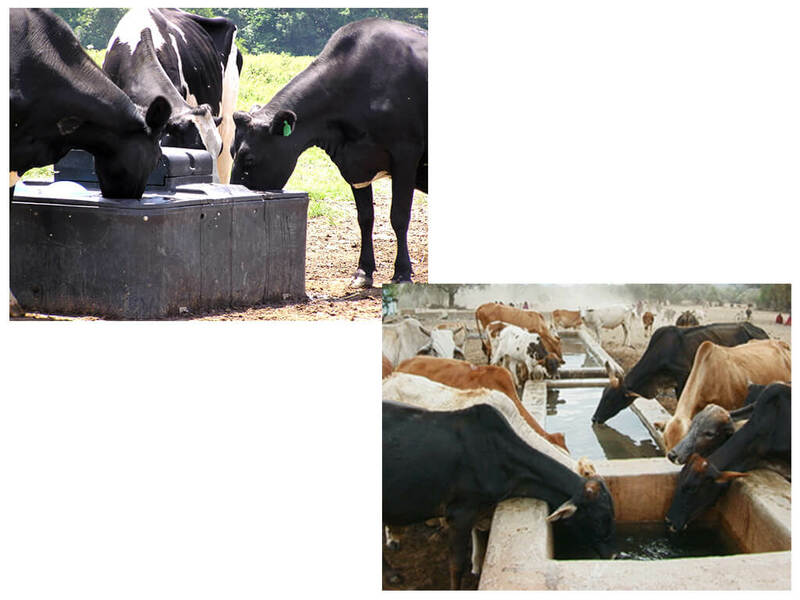 Miraj group realized the same and constructed around 90 small water tanks for animals during drought in remote locations inside deep forests which were regularly replenished by water tankers and ensured regular maintenance of them.